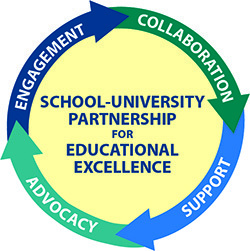 The exemplary Watson College of Education Professional Development System (PDS) Partnership has established collegial working relationships with twelve school districts (including one Department of Defense) and two charter schools. The university recognized early that true systemic reform of teacher preparation would require honest and sustainable partnerships among schools of education, public schools and the general public. 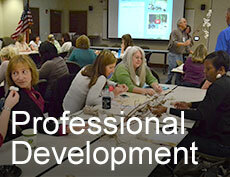 Since 1993, the PDS has grown to include over 2,000 partnership teachers. In 2006 the PDS was awarded the Christa McAuliffe Award for Excellence in Teacher Education by the American Association of State Colleges and Universities. In March of 2014, the PDS won the National Association of Professional Development Schools (NAPDS) award for Exemplary PDS Achievement. For more information about this award, please visit the following link. 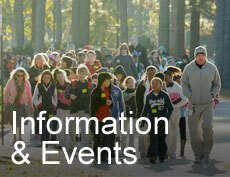 Interested in becoming a partnership district or school? Are you a new or returning site coordinator? 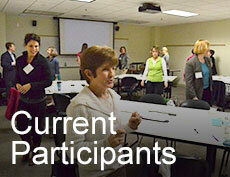 Are you a new or returning partnership teacher? Are you a teacher candidate ?